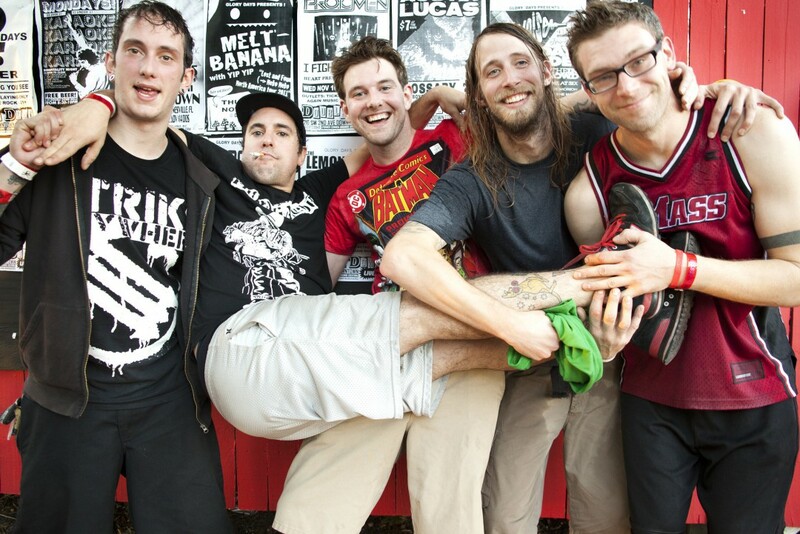 New Bedford, Massachusetts finest punks A Wilhelm Scream will be celebrating the 15th anniversary of their 2004 release Mute Print this spring. The party will happen on April 19th, 2019 at The Vault in downtown New Bedford, Massachusetts. No Trigger, Brunt Of It, and The Varsity Club will be supporting this celebration.